Searching for a new style of jacket for the children? Browse through the pages of kids jackets available on Fashiola for some inspiration! Picture this: a trendy denim jacket, perfect for the Fall or a fluffy puffer jacket to keep them warm in winter. 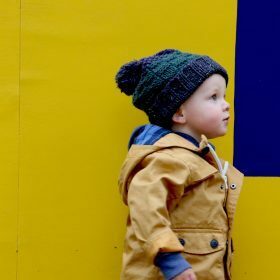 It’s important to make sure the children stay cozy and dry during the colder months and there is nothing cuter than dressing them up in a bright and bubbly kid’s jackets. Use the filters to help narrow down your search for the perfect kids winterwear!